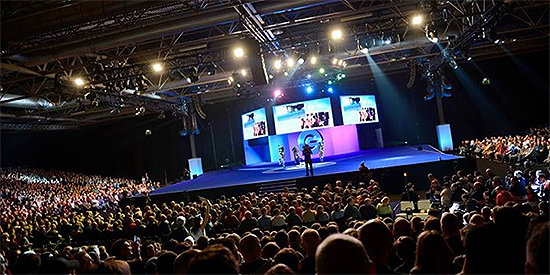 After a successful showing last April, the Gadget Show Live exhibition is back at NEC Birmingham this year, and is open now until April 13th! 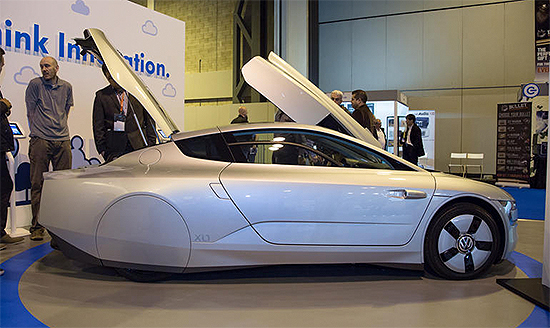 Based on a British television show that focuses on consumer technology, the Gadget Show Live is one of the largest consumer electronics exhibitions in the UK, and this year’s showing does not disappoint! A huge variety of technology is showing at the exhibition floor, including the Oculus Rift virtual reality technology and eco-friendly cars that can achieve over 300 miles per gallon, alongside more affordable gadgets like headphones, speakers, radio-controlled toys, and more. Most of it is hands-on, allowing visitors to play around with some future-tech gadgets and other fun trinkets. 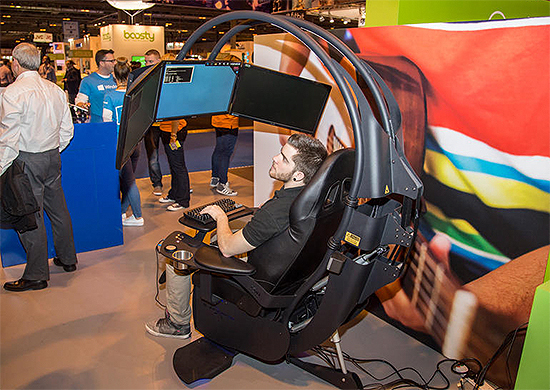 Alongside all of these cool tech releases are entertainment venues, including a ride based on British car TV show series Top Gear, and even a big-screen version of popular phone game Flappy Bird. 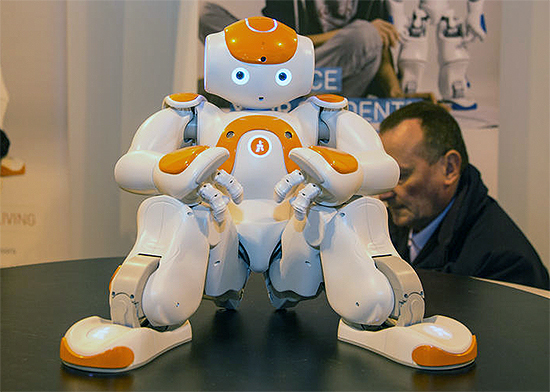 Some of the more popular tech at the show includes the teaching robot Nao. Originally released in 2008 to education institutes and research labs, Nao has since been used in a variety of ways, including teaching children and disabled people, functioning as lab assistants, and performing dance routines and other entertainment purposes. 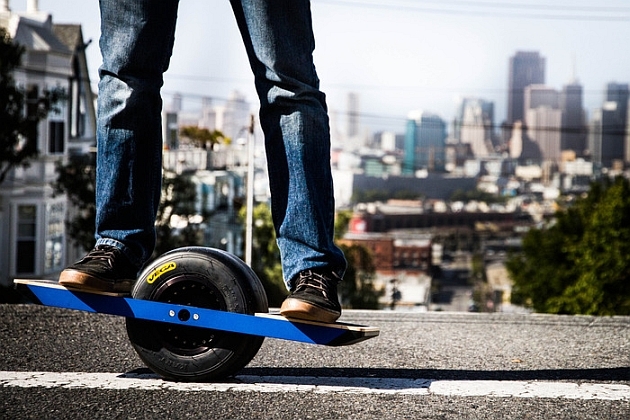 Other attractions include the Infinity Emperor Workstation, which features multiple monitors, keyboard, and a variety of other trinkets in an all-in-one station, the segway-meets-skateboard OneWheel board that will ship in September, and much more. With so much awesome tech shown already, we can’t wait to see what the rest of show holds in store for us!